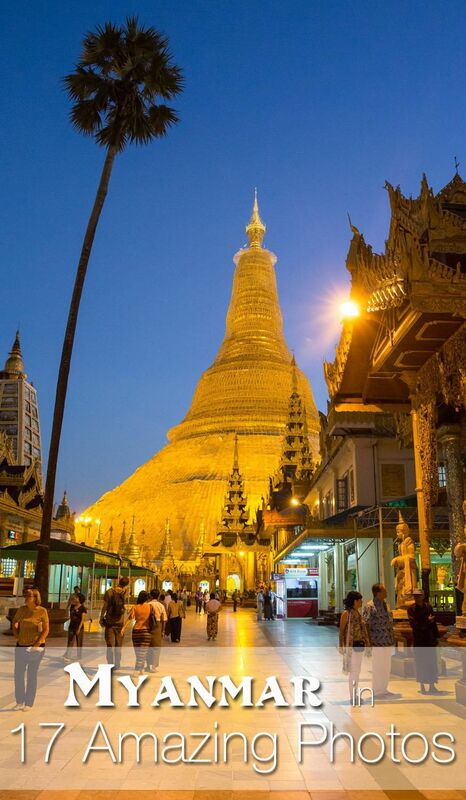 Myanmar is a wonderful country to visit in Southeast Asia. 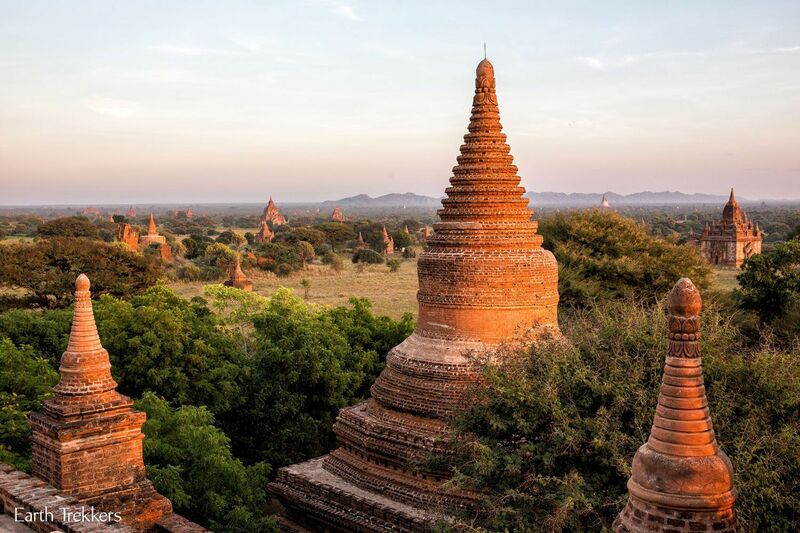 It is not as popular of a destination as Thailand or Cambodia, but that does not mean that Myanmar is not a magical place to visit. 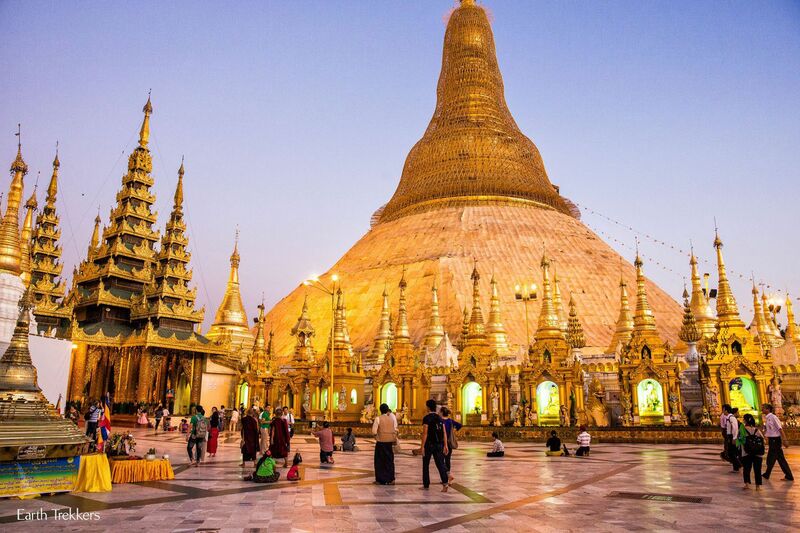 The temples of Bagan are an amazing sight to see, but there is also the shiny, golden Shwedagon Pagoda in Yangon and unique places around Mandalay and Inle Lake to visit. 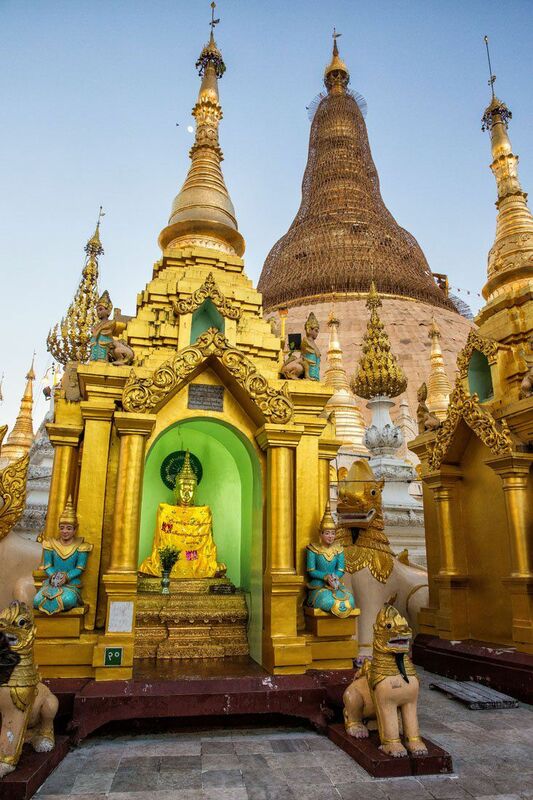 Clustered around the base of the stupa at the Shwedagon Pagoda are these smaller temples. 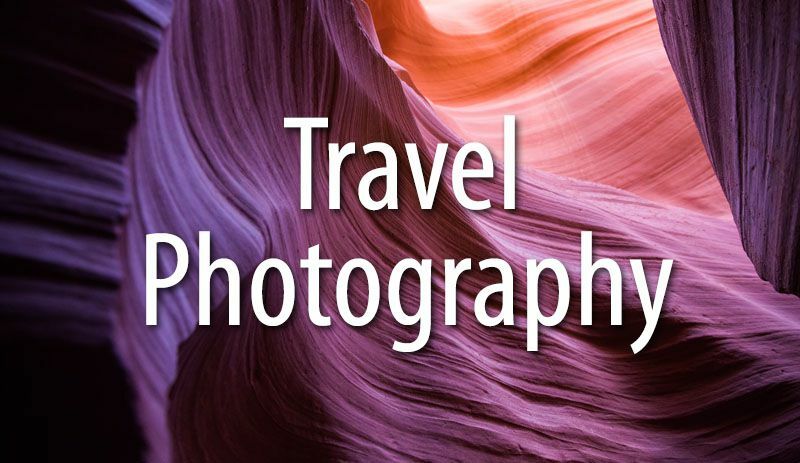 Each one is a little different and you could spend hours gazing at each one of them. 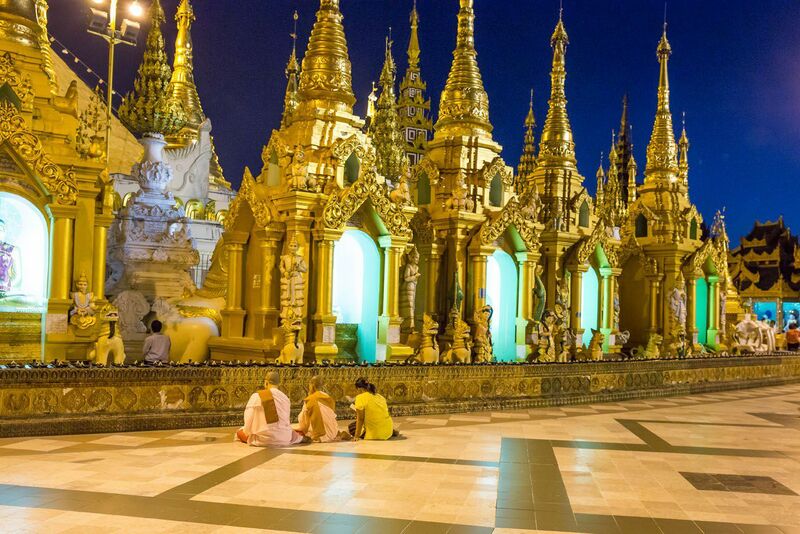 Here are people praying, sitting in front of the Shwedagon Pagoda. What a unique, beautiful place this is. 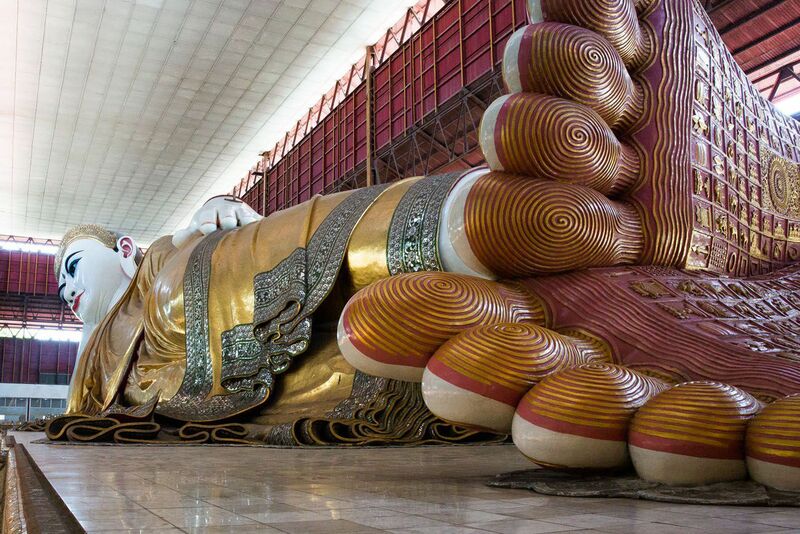 Also in Yangon, this is a giant reclining Buddha at the Chaukhtagyi Temple. On the feet are the 108 auspicious characteristics of the Buddha. 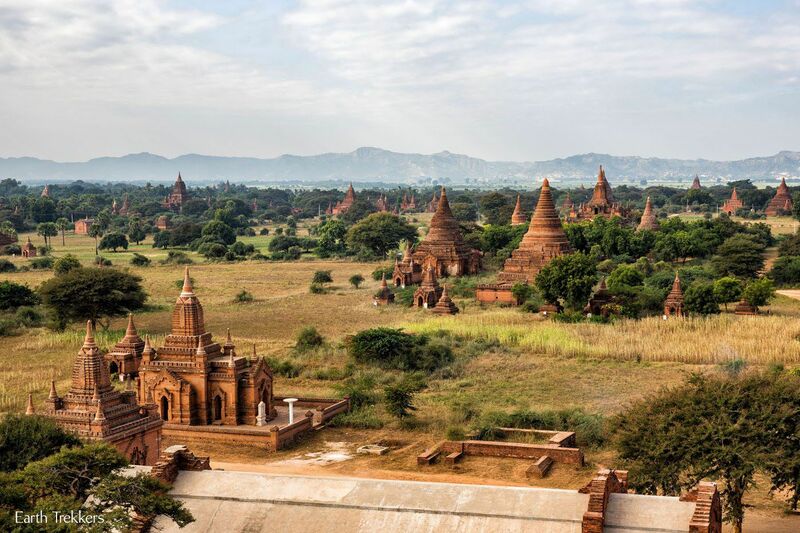 The temples of Bagan spread out as far as the eye can see. 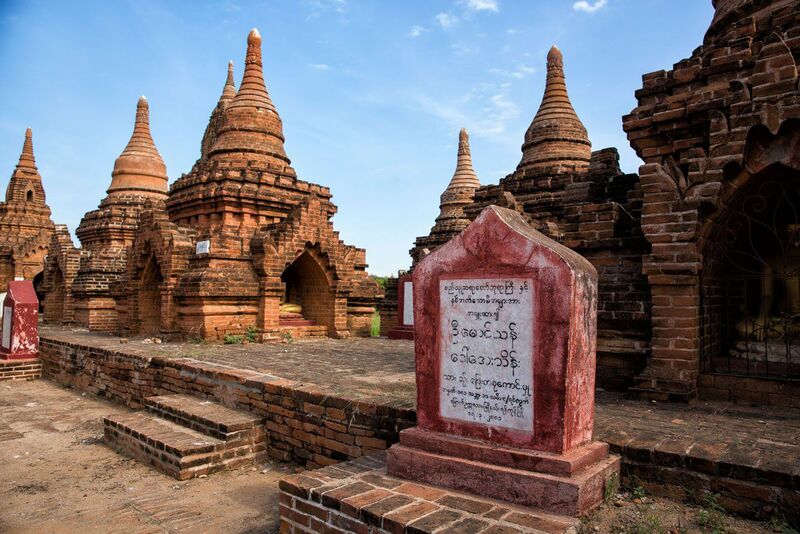 It is estimated that there are 2200 temples remaining in Bagan today. There were once 10,000 temples here at the height of its kingdom 900 years ago. 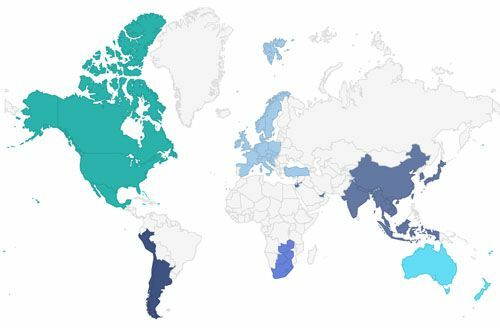 Here is a closer look at the temples and the signs identifying them. 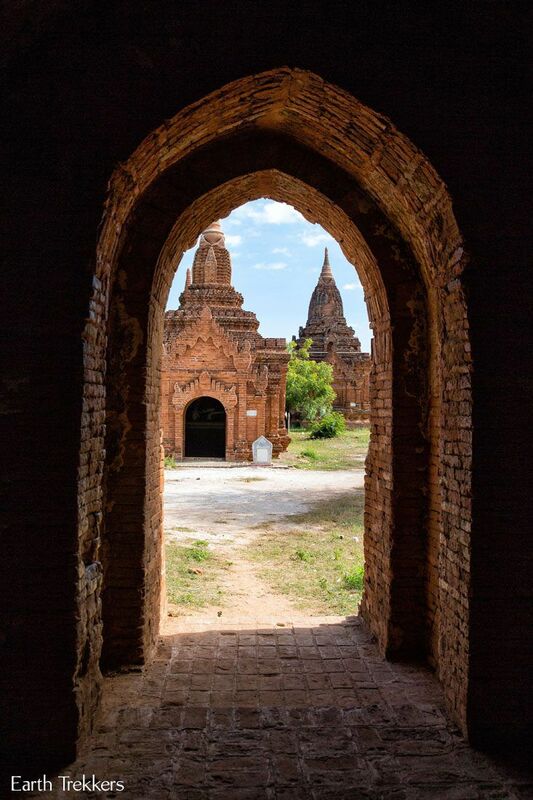 Looking through the doorway of one of the many temples in Bagan. 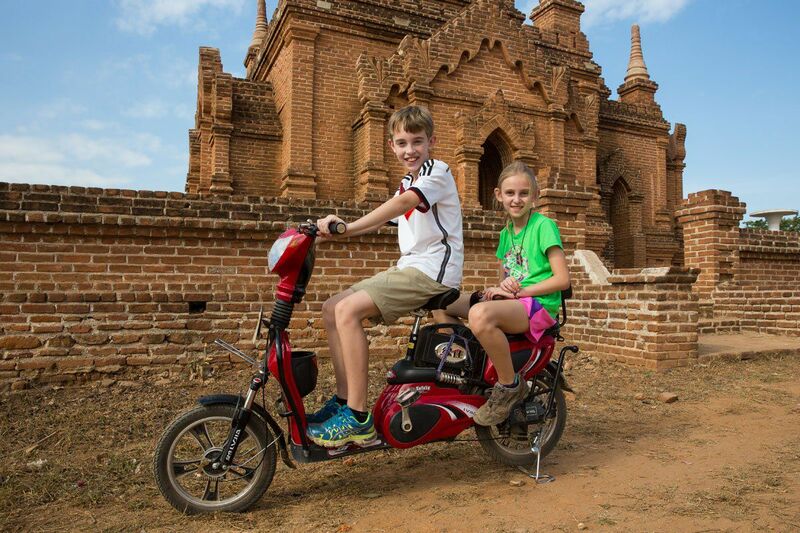 One of the best ways to get around Bagan is by bicycle. 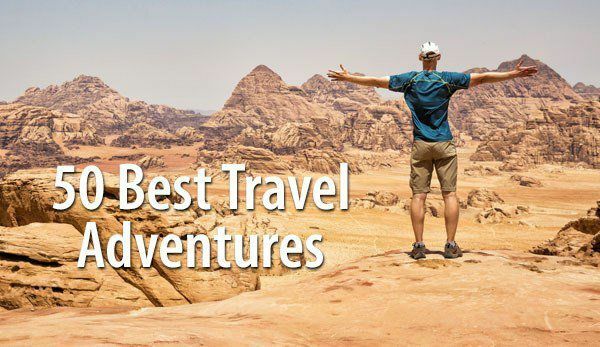 Don’t feel like pedaling? 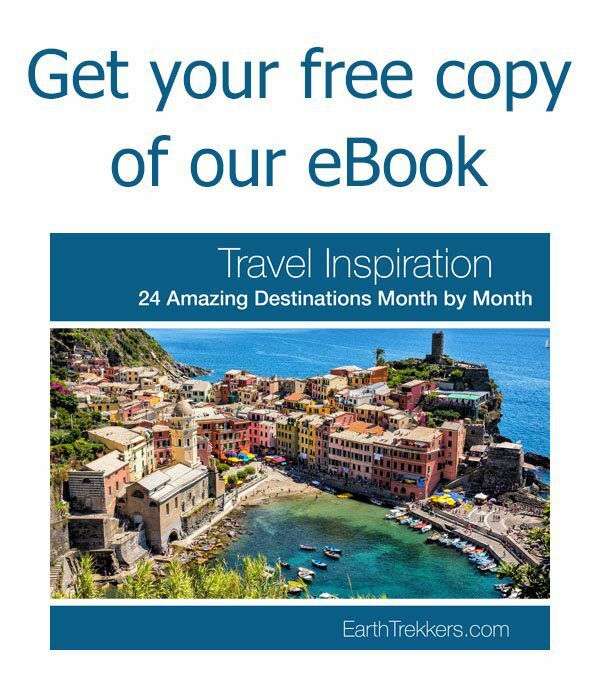 There are motorized bicycles available for rent. A view of the temples as the sun was setting. 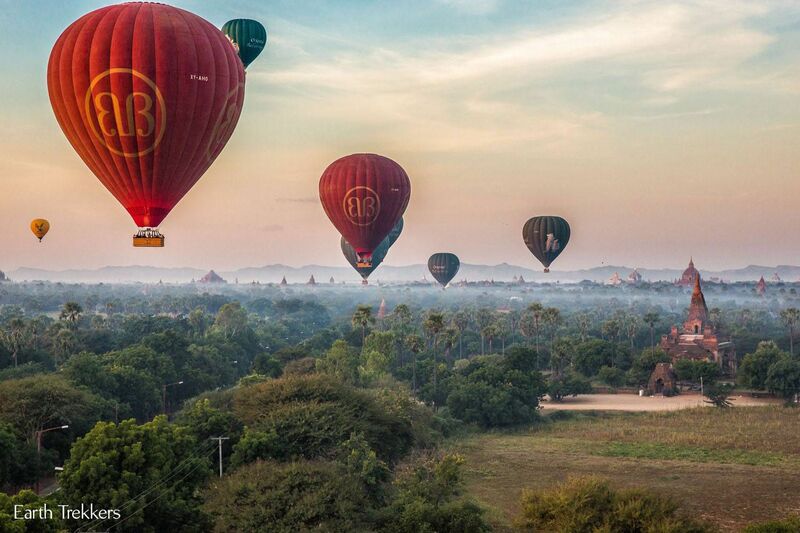 Bagan is one of the most spectacular places on the planet to watch the sunset. 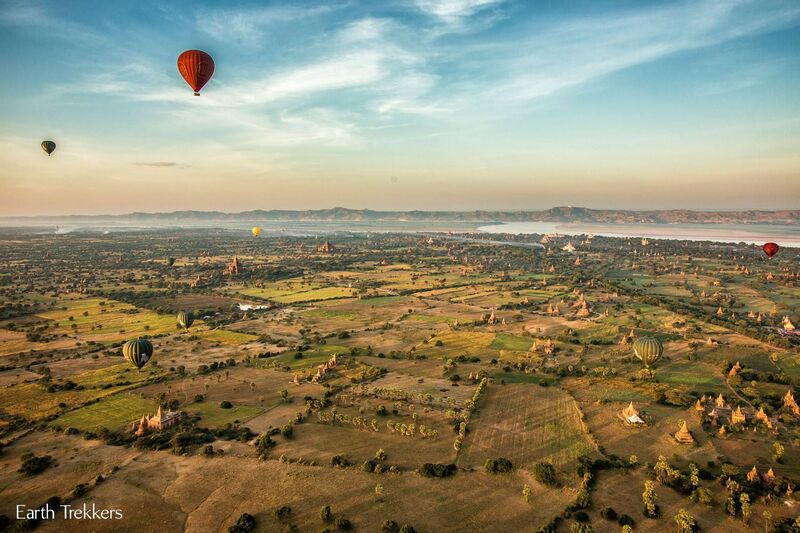 How can you beat this view? 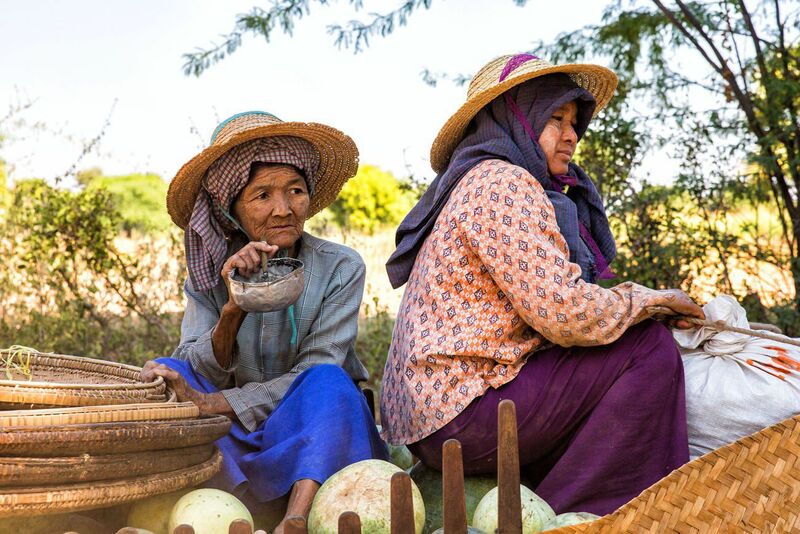 These two women were riding on the back of an ox driven cart, sitting on piles of melons and other fruit. 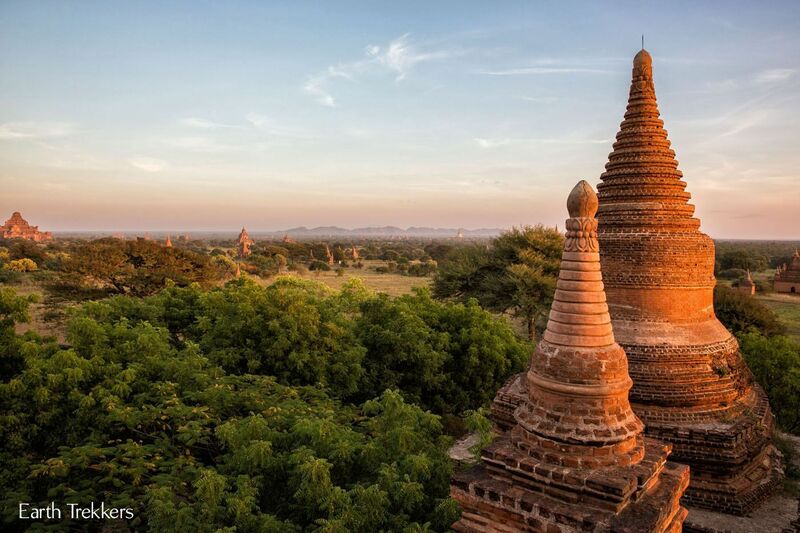 The people here smoke giant cigars while holding a bowl underneath of it, something we saw throughout Bagan. 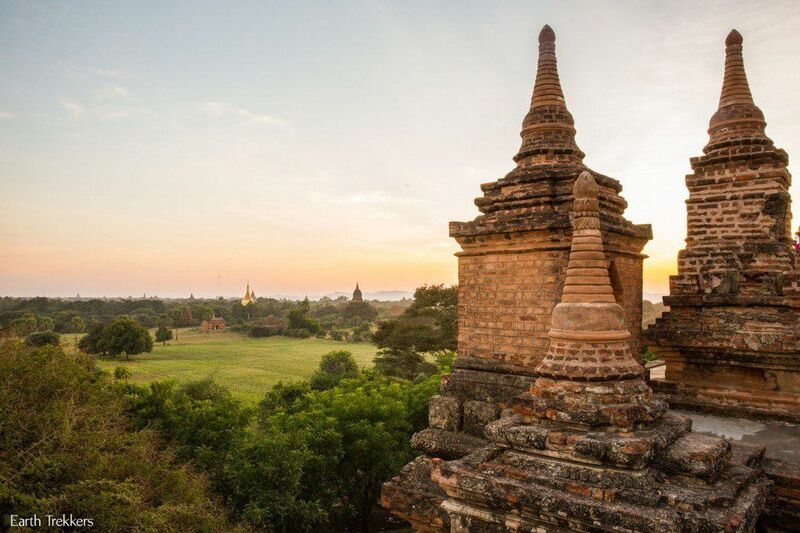 Another view of Bagan at sunset. 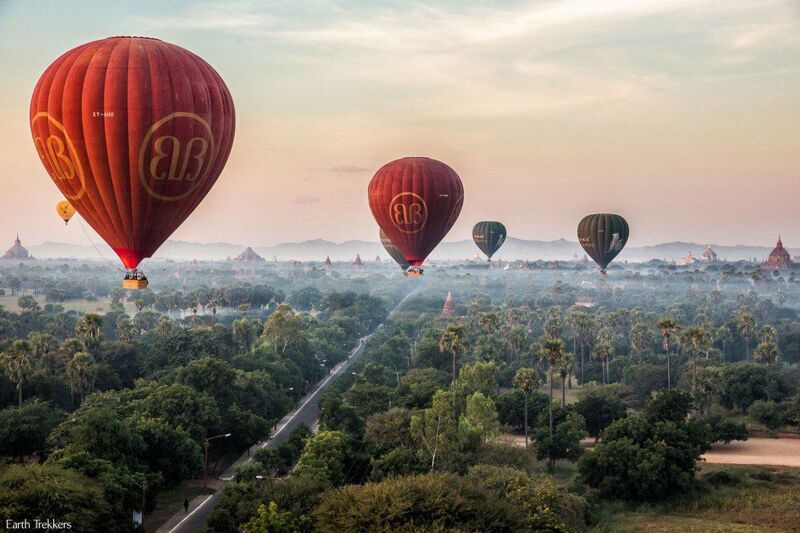 We took a hot air balloon ride with Balloons Over Bagan, an awesome experience. 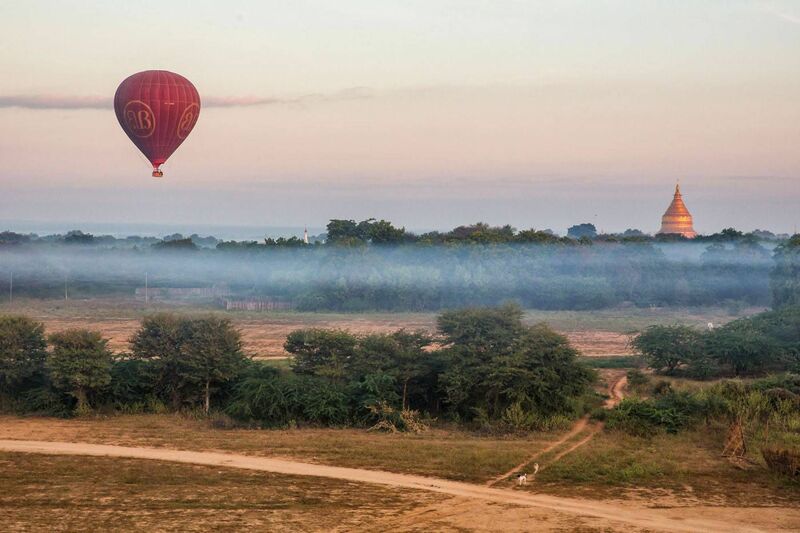 A lone balloon rising out of the early morning mist that covers Bagan. 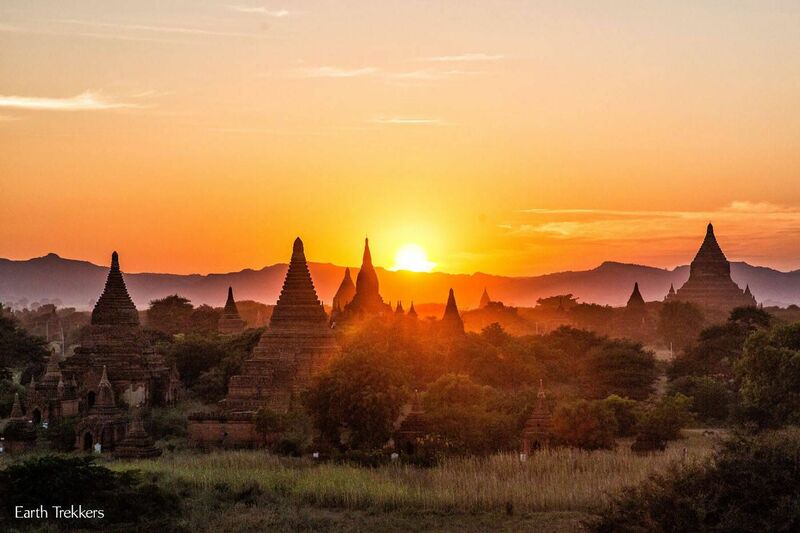 The silhouettes of the temples at sunrise in Bagan. 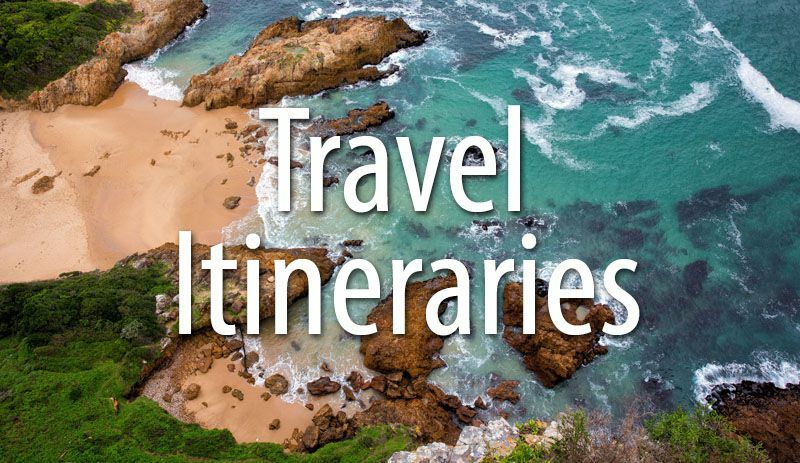 Yes, this really does exist. 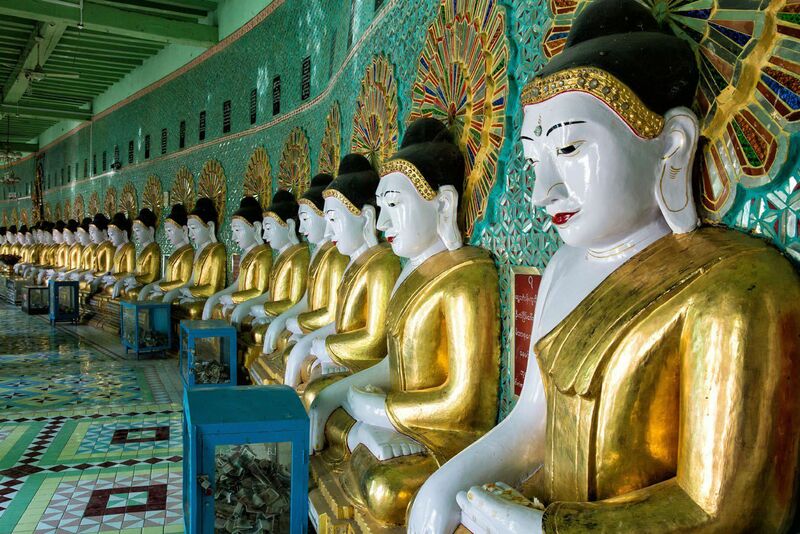 This collection of Buddhas, all in a hallway in Shwekyimyint Pagoda, can be found in Mandalay. 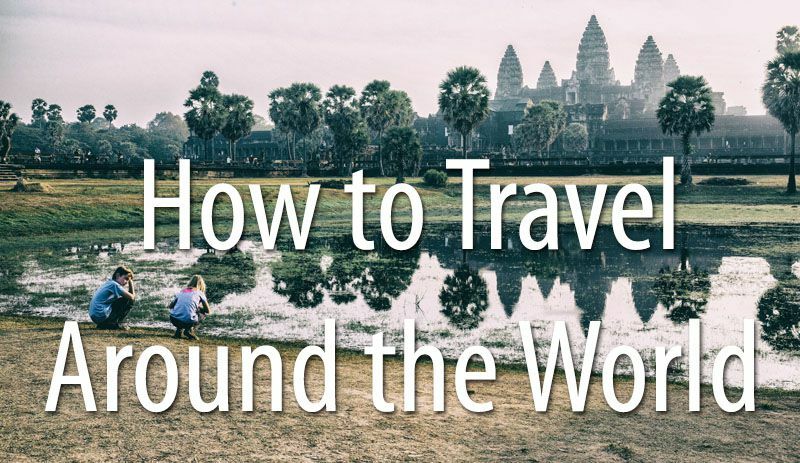 So, who’s ready to visit Myanmar? 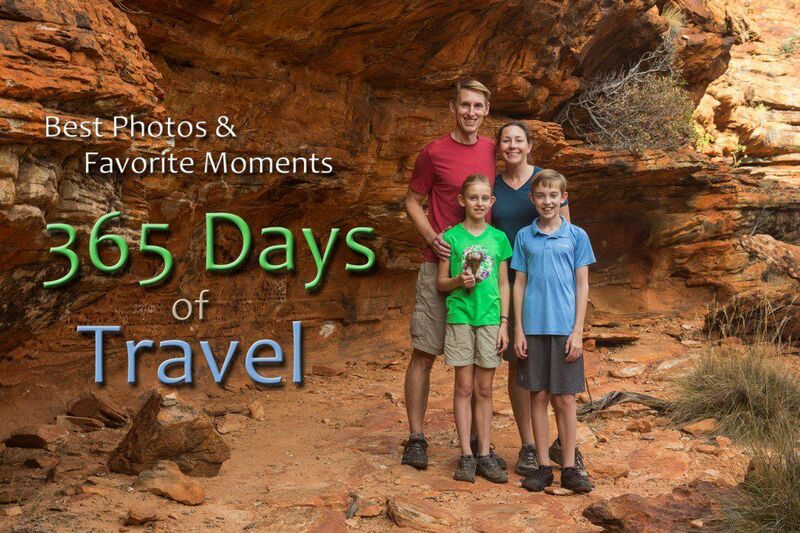 It is a beautiful, magical place, and I have a feeling that we will go back someday.